Discussion in 'Public Events' started by Lina, Aug 22, 2018. The Farmer’s Faire starts on August 30th, which means there is murder (of foods) and mayhem in Bywater. Silly mayor! 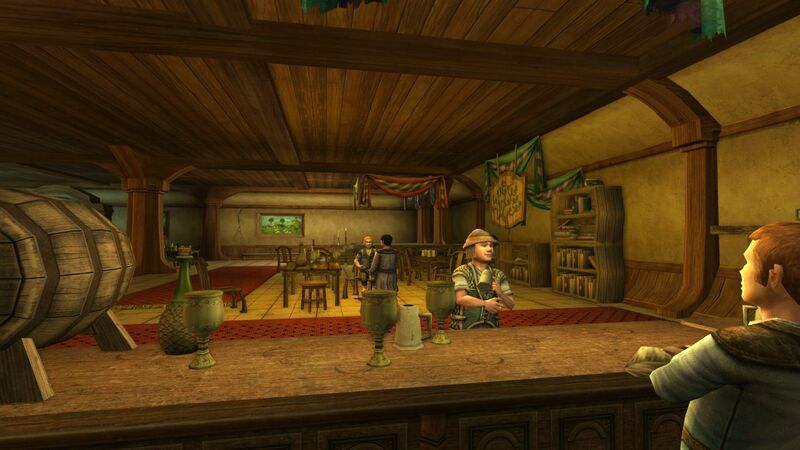 The Dragon will be a noisy place, so the weekly hobbit inn night will move from the Green Dragon! To the Ivy Bush! Given that Bywater is pretty much uninhabitable during the Farmer's Faire, we'll move GDF to other venues when it is on. For August 31st, Hereward Loamsdown at the Ivy Bush is happy to have us over. More customers than the local shirriff Robin Smallburrow is always welcome. So, expect friendly greetings and even friendlier prices! Rubellita and Pycella like this.